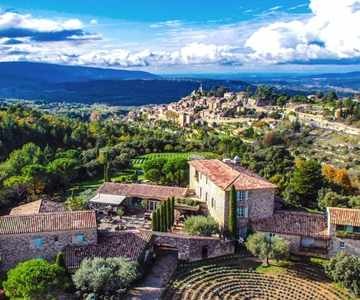 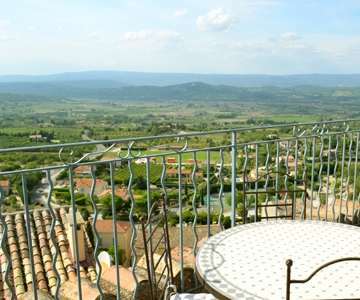 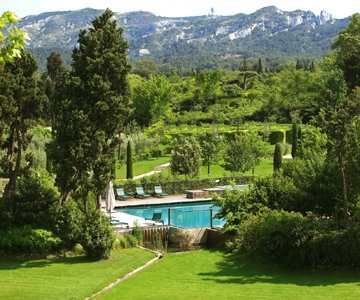 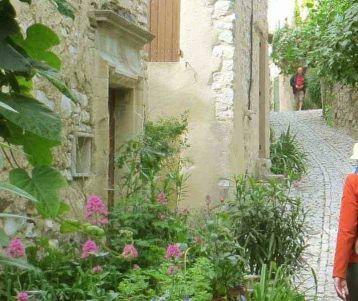 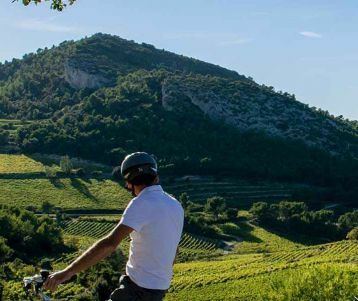 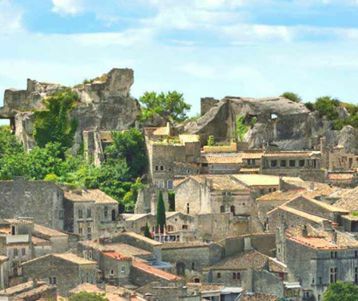 This cycling trips combines a CYCLING & WALKING trip : Explore the BEST OF Provence, and combine both the Van Gogh's Alpilles and the Luberon mountain ranges, passing scenes painted by Van Gogh as well as golden hilltop villages. 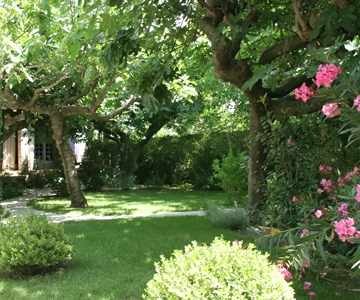 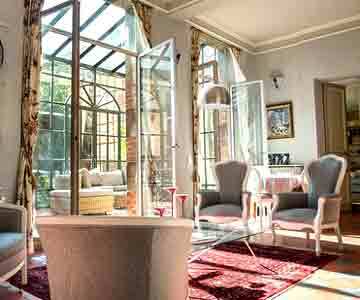 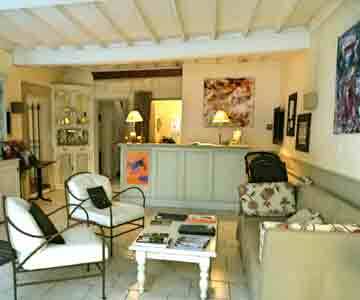 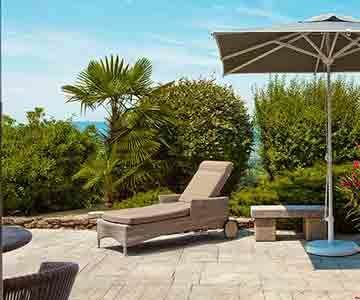 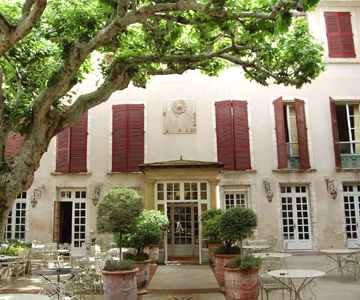 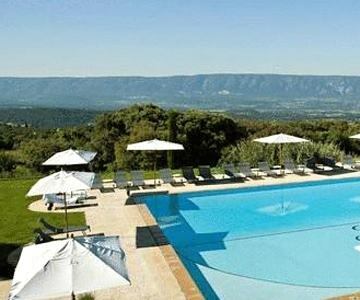 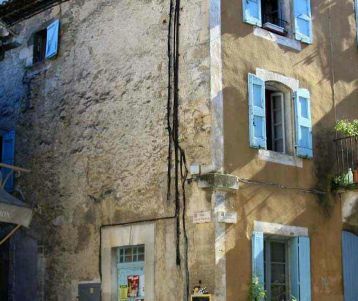 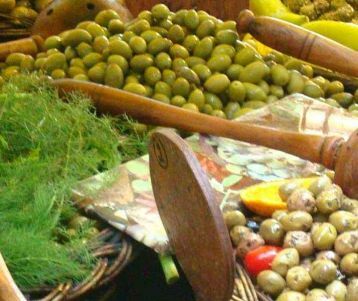 We suggest : have a pre-night in Avignon, and explore the beautiful Pope's palace town ! 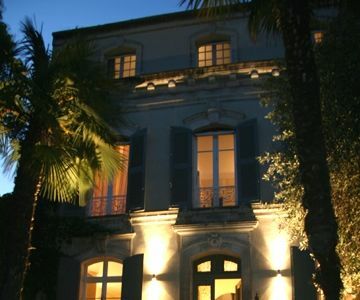 Dinner included and night in Bonnieux.